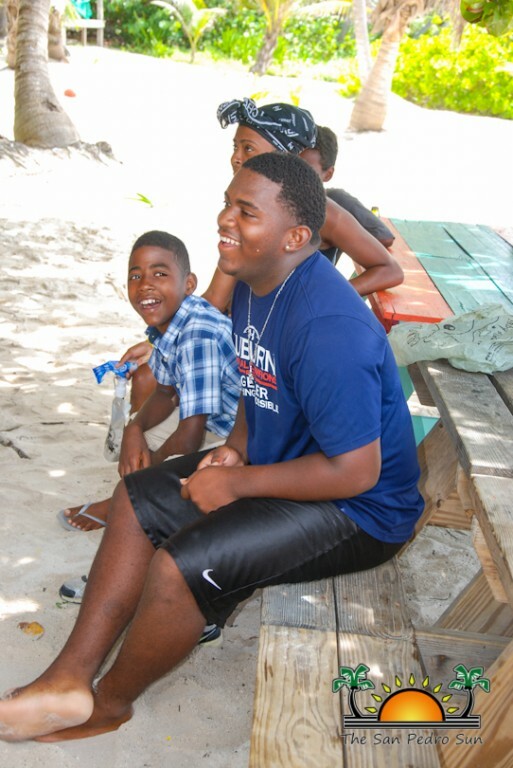 Newer: » Camp Starfish: Special fun for Special kids! 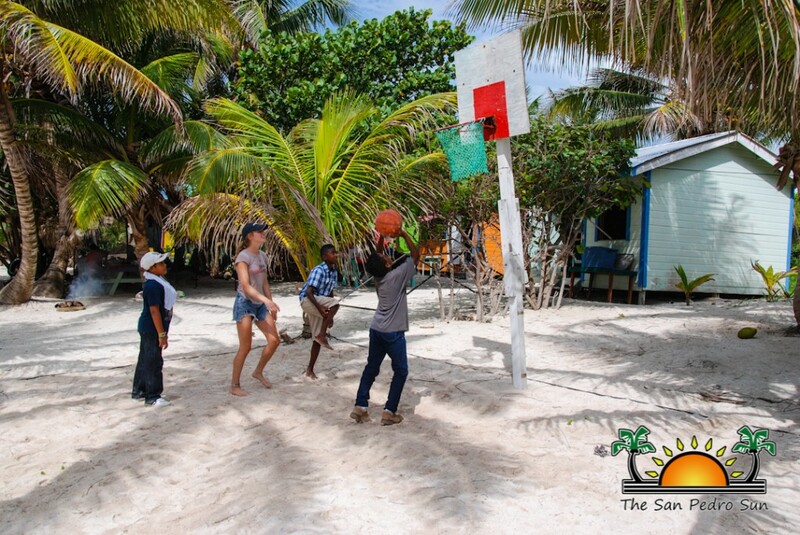 Camp Basil Jones is in its third week of their youth education summer program at the Basil Jones Educational Centre in the Bacalar Chico Reserve. A group of 22 children enjoyed a long week of activities that included a balance of both fun and learning. The annual program which started on Monday, July 4th and will end on Friday July 29th is divided into four individual camps and spread over four weeks of unique educational summer experiences for children. 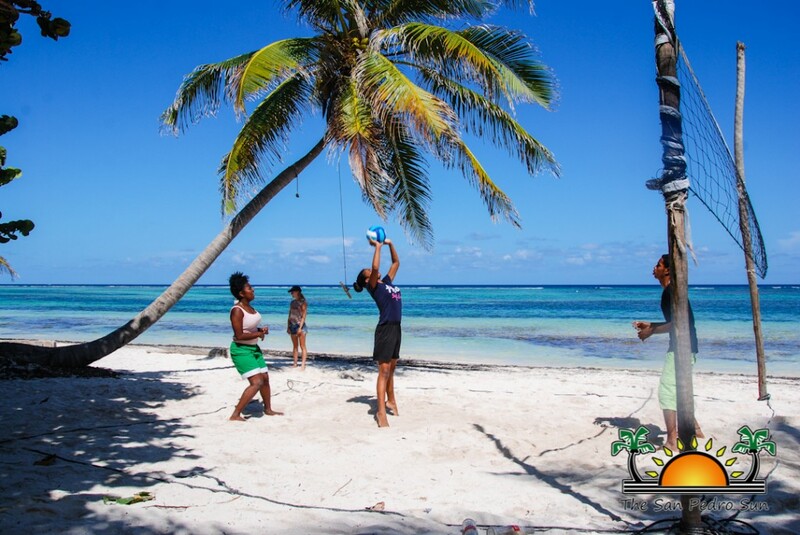 During the camp, participants learned about the conservation and preservation of the marine ecosystems near the base camp. Campers enjoyed in morning exercise, swimming, beach volleyball, football, basketball, kayaking, snorkeling, campfire, arts and craft, nature trail hiking, sea turtle beach clean-up, and traditional games like hopscotch, skipping rope, hide & seek, and even storytelling, poetry, dance and acting during talent show night. “We try to teach the children everything about the environment and the natural resources their country has. In this way, we will not only create everlasting memories for them, but they will also be encouraged to protect these valuable assets of our country,” said head organizer Guillermo “Mito” Paz. 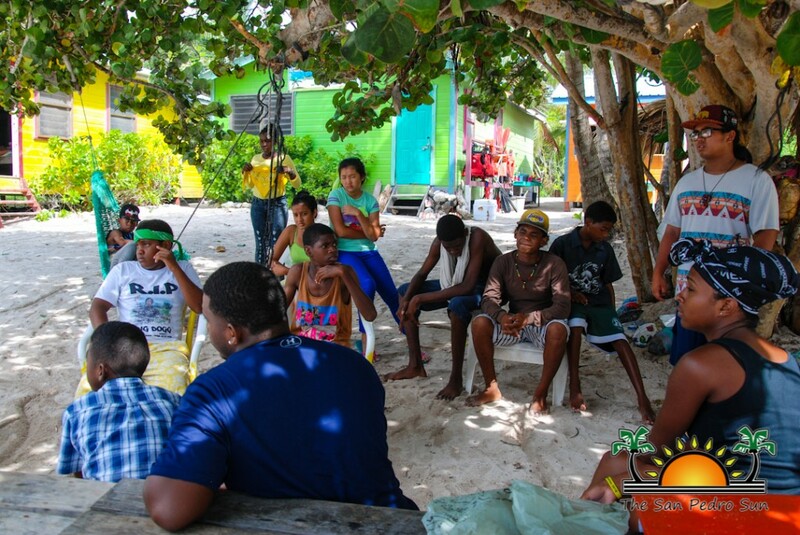 On Thursday, July 21st, the children were visited by members of the Blackadore Caye Management Staff. 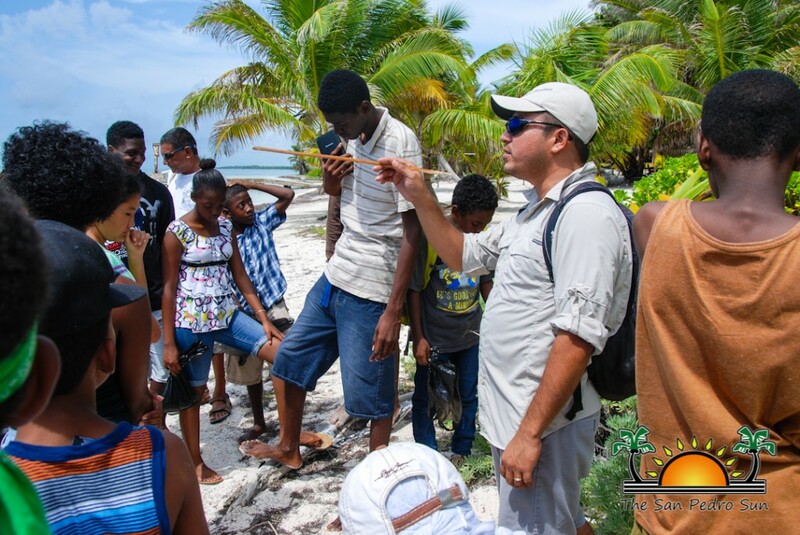 Biologist Valentine Rosado provided the campers with a lecture about the formation of the island, and the importance of preserving the natural environment. He even spoke to them about the turtle nesting that happens on the area. The educational lesson included a walk by the beach, where the group of children were shown examples of erosion on the shoreline. “We need to take care of the environment, specially the mangroves, which are plants that hold sediments and sand in place. 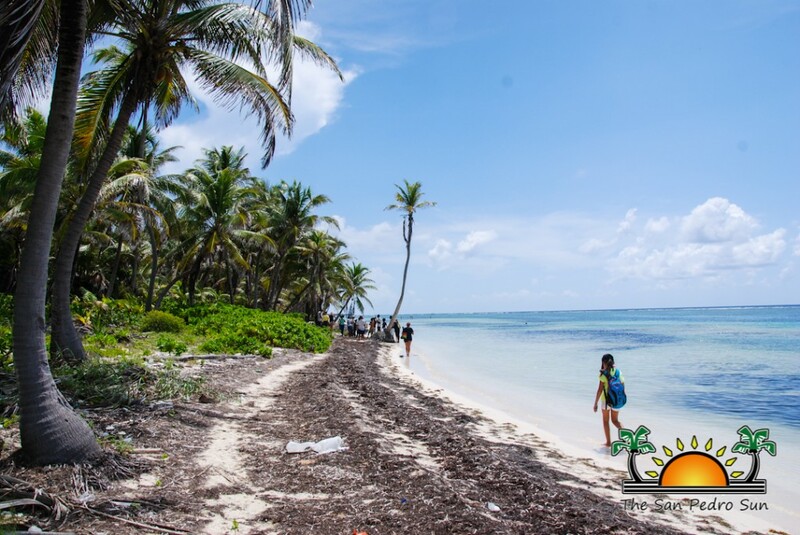 If we don’t have these elements on the shoreline, then the sea just washes the sand away and thus, the beaches begin to disappear,” said Rosado. 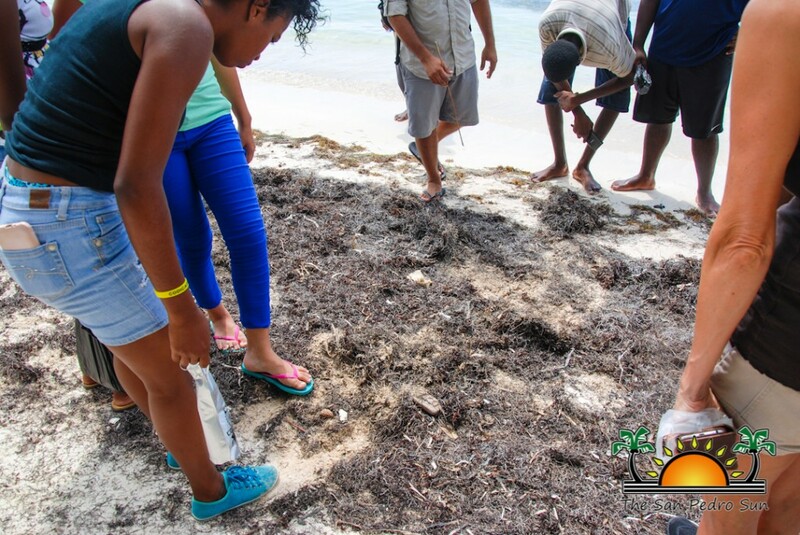 He pointed out to them that dead vegetation or marine creatures on the beach should not be moved, as these contribute to the building of the shoreline on the island. 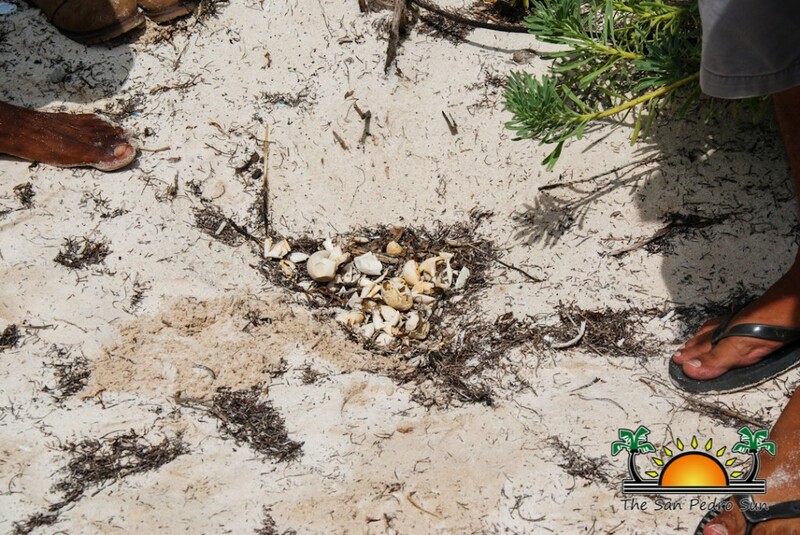 Rosado also revealed a few active turtle nests sites. The children noted how they have been clearly identified by members of the Hol-Chan Marine Reserve, so as to prevent tampering. Some of them even had estimated dates when they would hatch. 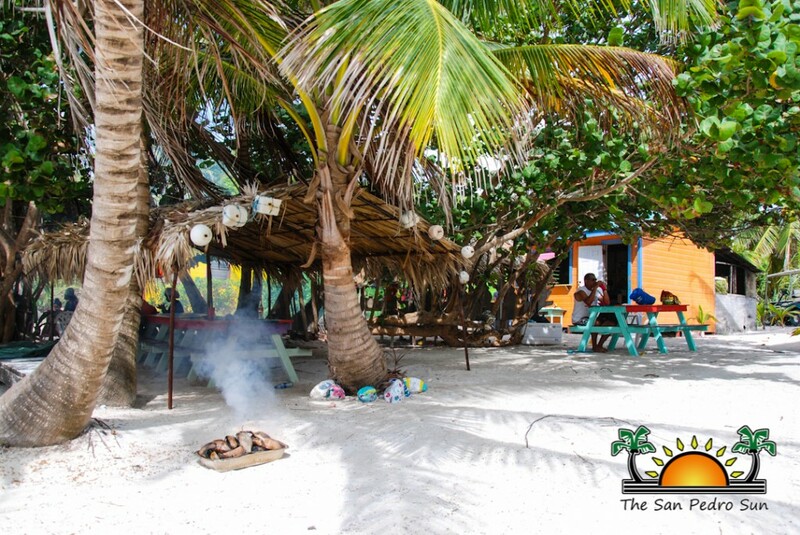 According to Rosado one of the biggest nests found belongs to the Green Turtle which rarely nests on Ambergris Caye. “These turtles have been coming to nest on these beaches for decades, and it is our job to help them so they come back year after year. They play a key role in our environment and we must protect them so they don’t go extinct. One way to start doing that is by preserving their nesting sites,” said Rosado. He reminded them that it is illegal to capture turtles in Belize, and anyone found with sea turtles can be held liable by the law. Many of the children were excited about all of the activities they experienced during the camp. They claimed to have learned a lot about the conservation of the environment, while getting to know this part of the country. 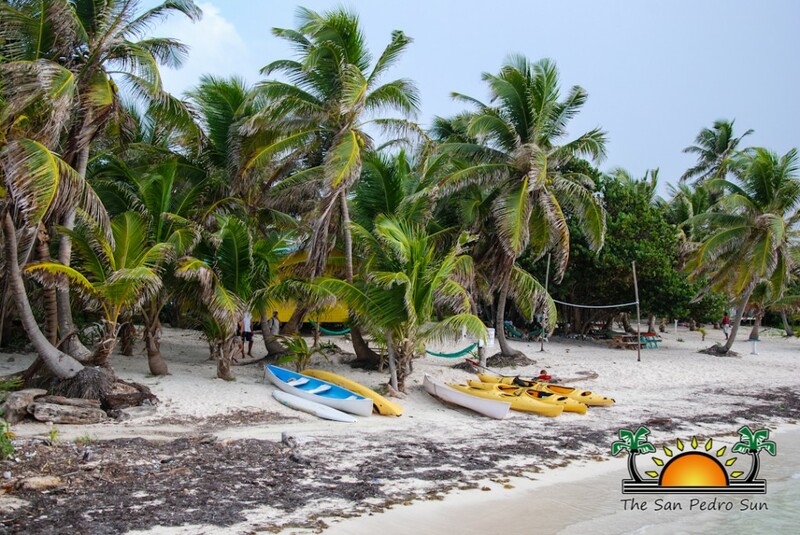 Many of them have never been to Ambergris Caye before. 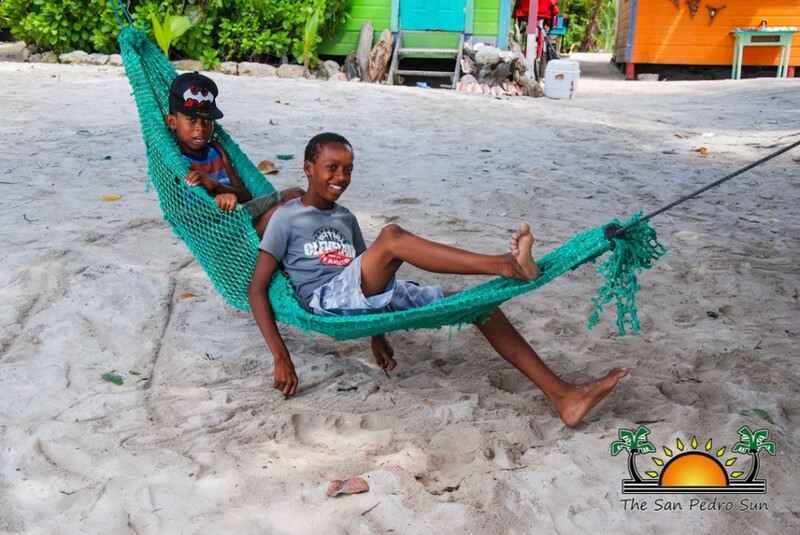 Their favourite activities during the long –week of activities were Kayaking, trail hiking, volleyball and snorkelling. This year the camp is being funded through an Environmental Support Grant from the Protected Area Conservation Trust (PACT), Blackadore Caye, Oceana Belize, Belizekids.org, Finn and Martini, Green Reef, The National Institute of Culture and History (NICH), San Pedro House of Culture, Department of Youth Service and Hol Chan Marine Reserve.